At Action Towing, we understand the frustration that goes along with a vehicle breakdown. That’s why we’re committed to providing prompt, courteous and reliable towing and roadside assistance services for our valued clientele. 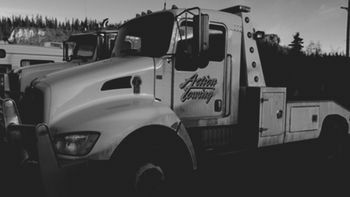 We offer light, medium and heavy-duty towing services throughout Yukon and northern British Columbia. 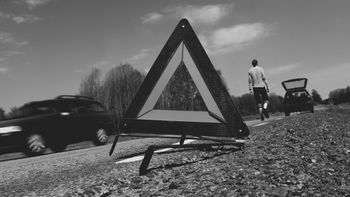 If you find yourself stranded with vehicle issues, whether it’s a standard lock-out or a vehicle breakdown in a remote area, our highly-experienced drivers have the expertise to handle all types of roadside issues. Our locally owned and operated company is fully insured. 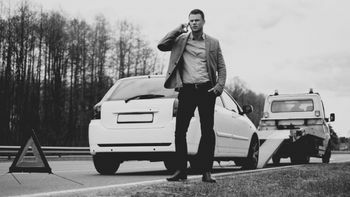 To learn more about our range of services, or if you require roadside assistance, please give us a call.